Just because a gun comes with a manual, doesn't mean it's that easy to learn how to handle a gun. Learning how to fire a gun isn't as easy as reading the manual. Being able to use it effectively and safely is another story all together. In this case, shooting range training Miami can help improve your gun handling skills. It doesn't matter if you have been acquainted with firearms for many years. 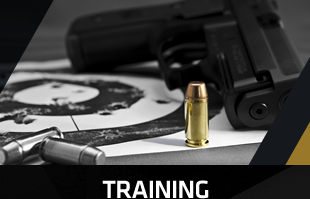 Everyone can benefit from attending firearms training. For new gun owners, they are introduced to the world of safe and proper firearms usage. While for experienced shooters, they will be able to discover new techniques while fine-tuning and polishing their existing skills. The quality of shooting range training Miami that you attend will dictate the just how well you learn from it. 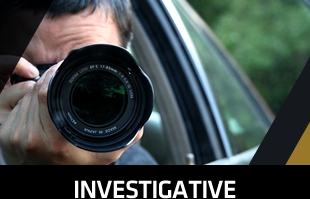 The most effective way of developing an instinctive way of handling a gun is to attend shooting range training Miami. The fundamentals of marksmanship—grip, stance sights and trigger control— will be taught to you during the training. With regular training, you will be able to press the trigger smoothly without anticipating the recoil. With this kind of skills, you will be able to increase accuracy and will be able to fire multiple shots efficiently. 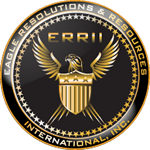 What started back in 2001, ERRII offers a wide variety of services including investigative, polygraph, security or related educational training needs including shooting range training Miami. 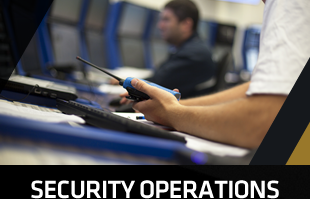 We are a client-oriented company that offers services to clients all over the world. With our years of experience, you can expect us to have the necessary skills and expert employees to provide you with the best shooting range training Miami. Call us now! What Are The Basics Of Shooting Range Training?